We've all been there: slipping on a pair of perfect yet slightly uncomfortable shoes, hoping they'll stretch to fit perfectly. After about 30 minutes of wear, suddenly those fantastic shoes aren't feeling very great. By the end of the day, your poor feet are covered in throbbing blisters. Don't let your feet build up battle scars—there's an easy fix, and chances are you carry it around with you every day. Typically, the blister-creating culprit is friction. As your feet move throughout the day, your shoes slide up and down, rubbing against your tender skin. That motion results in painful red circles wherever your feet and shoes meet. WedMD explains that those hot spots become blisters as your body attempts to protect the impending wound with fluid. The cure for your blister woes is lip balm. Yep, you read that correctly: a tube of lip balm can help you survive even the most painful shoes. Before putting your shoes on for the day, swipe a couple coats of lip balm around your foot. Make sure to hit the areas where the shoes' edges will sit; you want to cover any skin that might rub against those stiff sections. Why does lip balm make a difference? It's all thanks to wax. 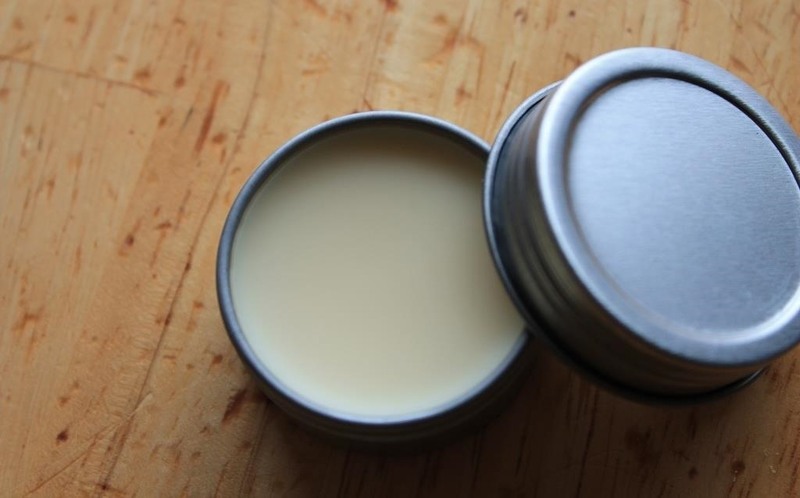 Lip balms are made up of different kinds of wax, most commonly beeswax and carnauba wax. This same component that's designed to make your lips shiny and smooth helps reduce the friction created between your feet and shoes. By creating a slight barrier between the tough material of your shoes and the tender, thin skin of your feet, lip balm and its wax prevent irritation and raw spots. While we don't suggest running out to buy that pair of too-small stilettos, lip balm can help you slide into your most problematic shoes. Of course, you may want to designate a specific tube of lip balm for your feet!